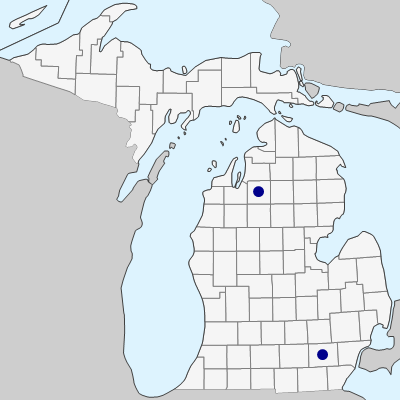 Included here are plants that have been identified as A. pectiniforme and A. desertorum in Michigan. 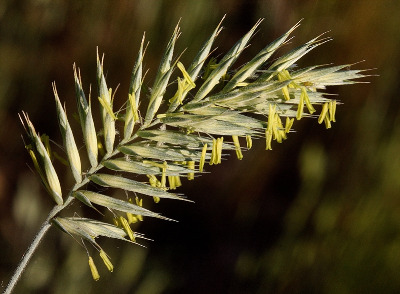 These are drought-tolerant perennials that have been extensively hybridized for agricultural use in the West. First collected in 1939 in Washtenaw Co., but surely only a transient element of our flora. MICHIGAN FLORA ONLINE. A. A. Reznicek, E. G. Voss, & B. S. Walters. February 2011. University of Michigan. Web. April 21, 2019. https://michiganflora.net/species.aspx?id=1991.